AVANTGARDE provides a foundation for the Harajuku scene based on the concept of leg wear playing the main role in the outfit. They naturally carry selected items along with their own original leg wear. This shop also has collaborations with Disney and Sanrio. AVANTGARDE is persistent in using only Japanese manufactured materials in all their items which provides an alluring mix of high quality and reasonable prices. In addition, this shop also offers select items such as fur socks, garters, harnesses and other items. 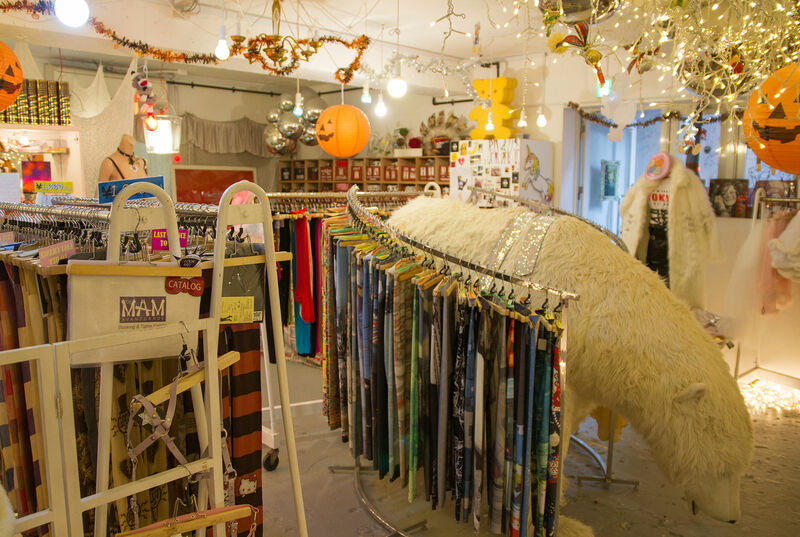 Stop by AVANTGARDE which is a center for Harajuku’s typical leg wear.